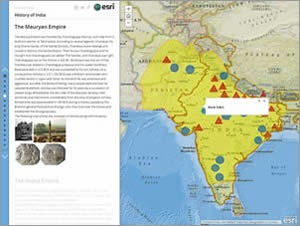 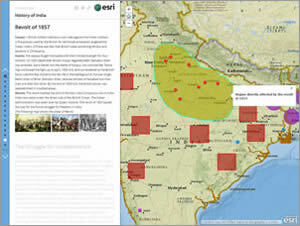 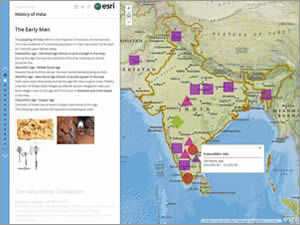 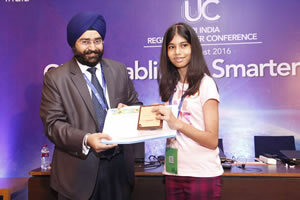 A student at Scottish High International School in Gurgaon, India, Mahika used an Esri Story Map Journal to go back in time and show, on maps, the location of some of India's archaeological sites and early civilizations, empires, kingdoms, and dynasties. 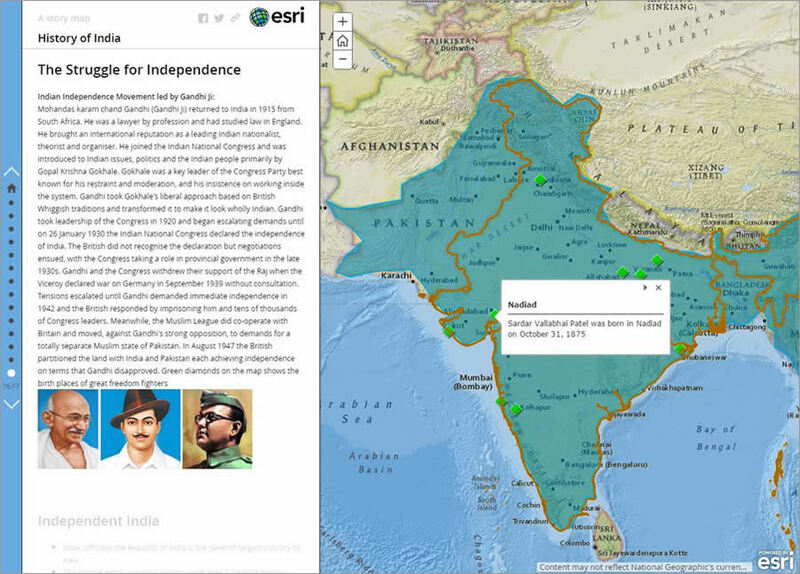 The story map also displays where major wars and revolts occurred, concluding with a map that marks the birthplaces of the leaders of India's independence movement. 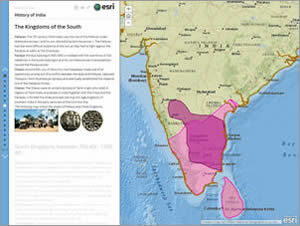 "Subjects like history . 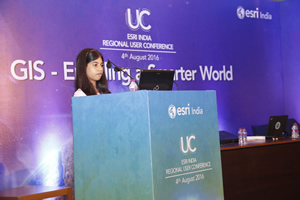 . . can be really boring for some students," she said. "[But history] can be made interesting by making it more visual. 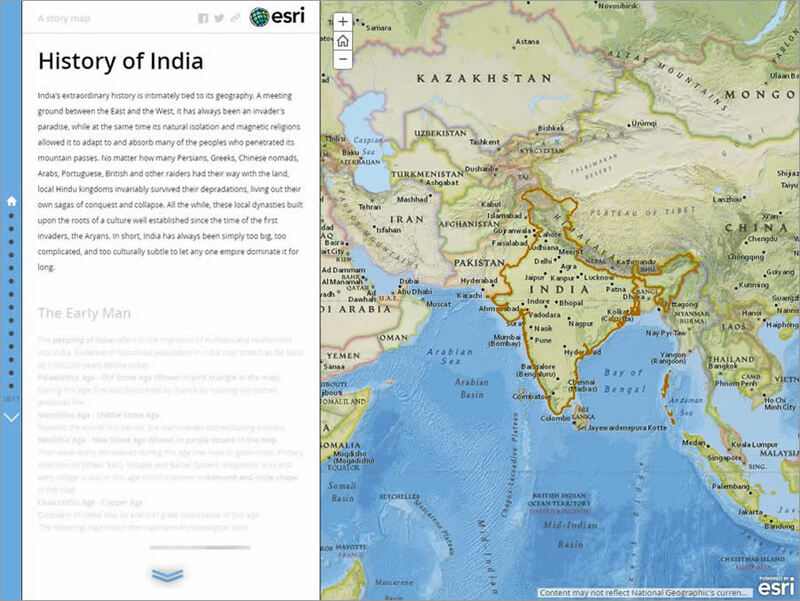 When I shared my story map with my fellow students, they learned and related to the history better than [what] they had learned earlier." 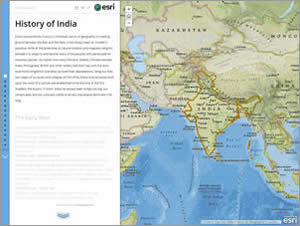 Gupta: Why did you focus on India's history as your story map topic?